Bass player and composer Assaf Hakimi was born and raised in Jerusalem, Israel. Assaf began to play the electric bass at age 17 and at 22 added the upright bass. In January 2001, Assaf moved to New York to explore the city’s vast jazz scene. In 2002 Assaf received a scholarship for outstanding performance and ability from the New School University jazz program. Soon after, Assaf was chosen to represent the New School as part of the jazz outreach program. While at the New School Assaf has had the opportunity to study with Junior Mance, Reginald Workman, Jane Ira Bloom, Billy Harper, Doug Wiess, Johannes Weidenmueller, Hal Galper and Jimmy Owens. Since moving to New York Assaf has had the honor to work and share the band stand with some of today’s best jazz musicians such as: Paquito D’rivera, Junior Mance, billy hart, Clarence Penn, Aaron Goldberg, sheila jordan, Kevin Mahogany, Carla Cook, Paula West, Vanessa Rubin, Wyclef Gordon, Evan Christopher, Jim Rotondi, Joe Magnarelli, Katty Farmer, Fabio Morgera and many more. Assaf also performed in New York City’s most prestigious jazz clubs. 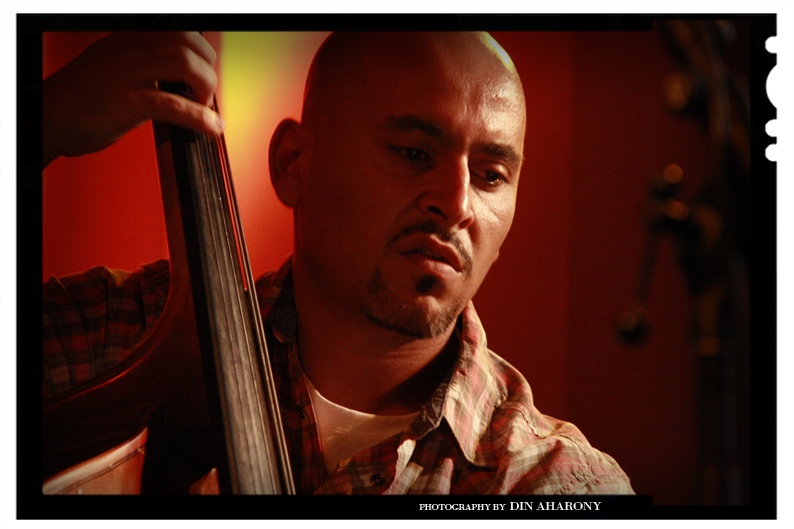 On February 2009 Assaf recorded his debut album “Some Other Day”, featuring saxophonist Eli Degibri, trombone player Jonathan Voltzok, piano player Alon Yavnai, and drummer Clarence Penn. The album is available on CD baby, check the buy CD section. On Aplril 2009 Assaf moved back to his nome land Israel.